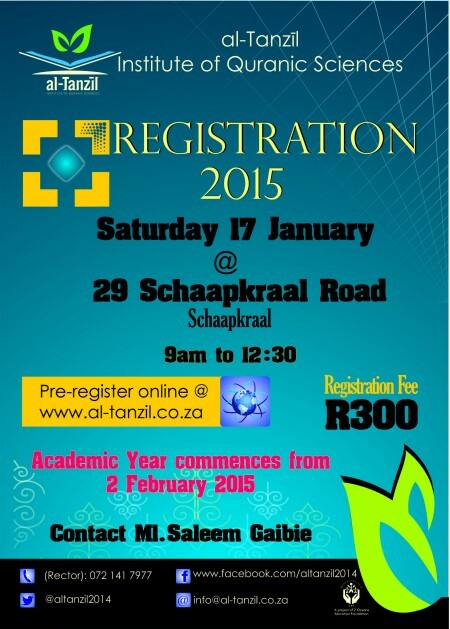 All are welcome to visit al-Tanzil on 12 January 2016 between 9am-12pm at their premises, 90 Chukker Road, Kenywyn, to find out about the various courses on offer. 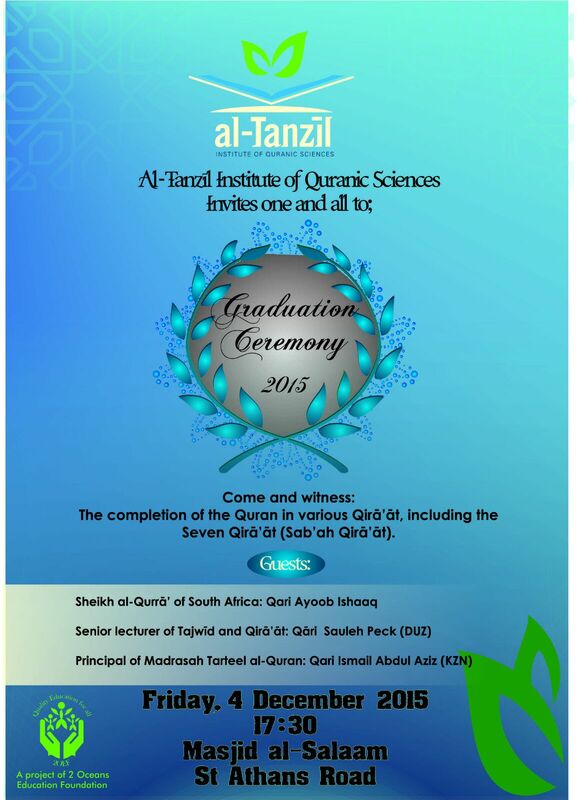 The inaugural graduation of al-Tanzīl witnessed a few of its students completing several books and texts, as well as receiving sanad and ijāzah in various Qirā’āt. 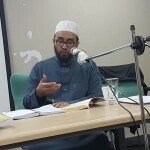 Muhammad Riyaadh Dewan successfully completed the first year and received sanad and ijāzah for the various books he studied in Tajwīd and Hadīth. 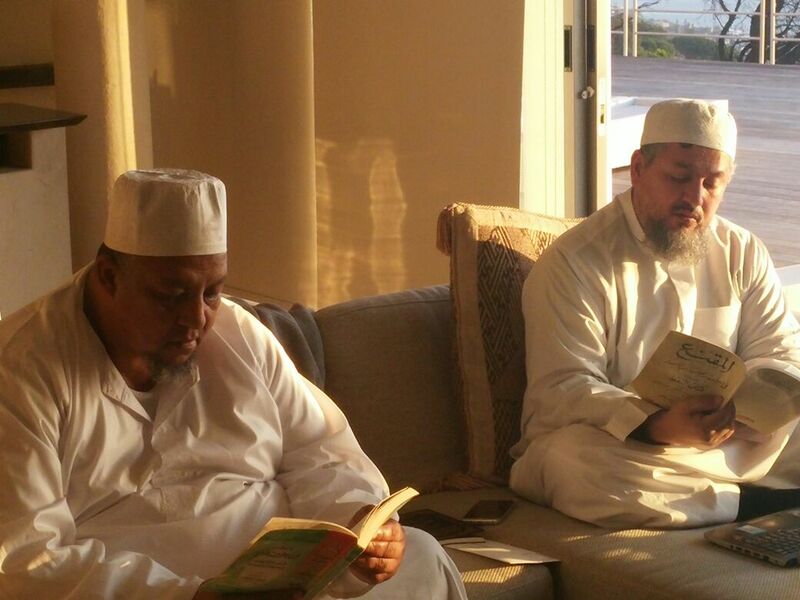 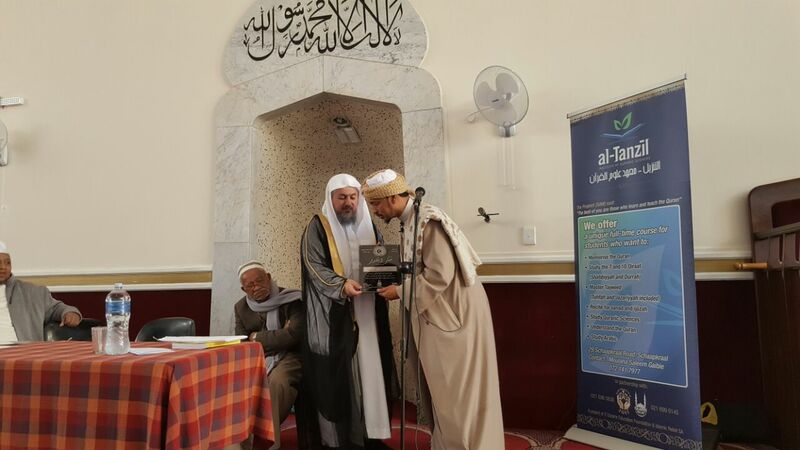 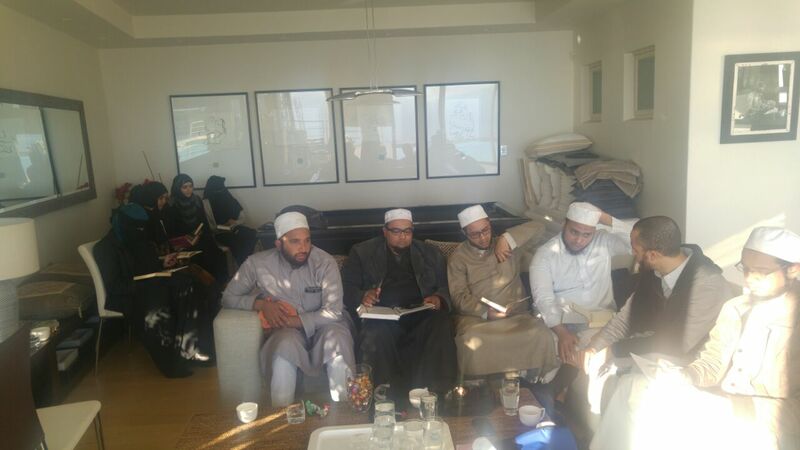 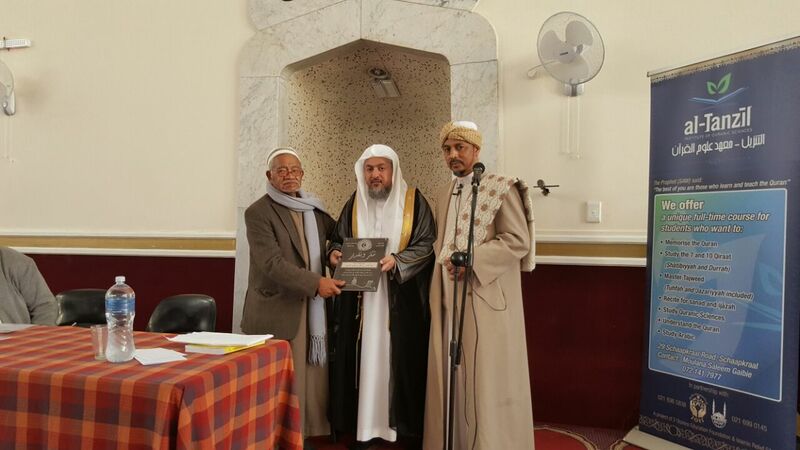 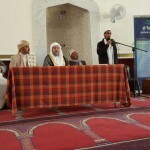 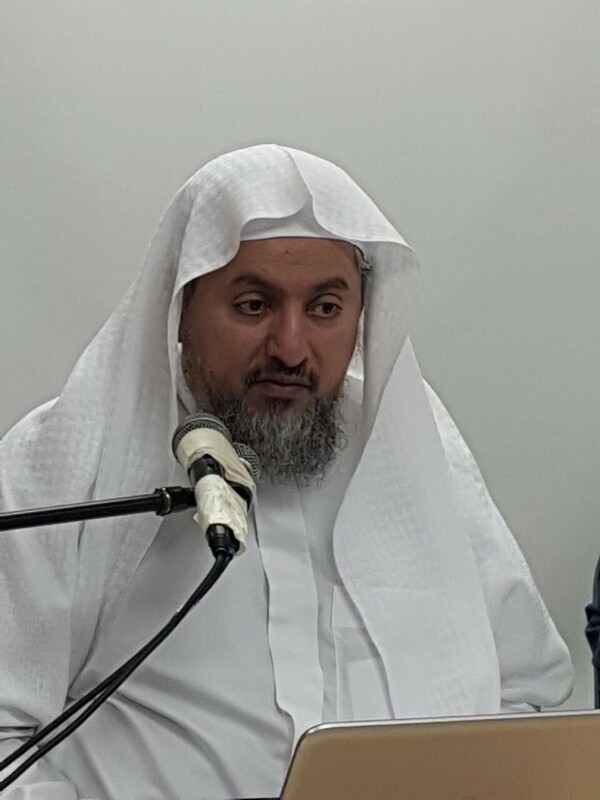 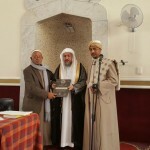 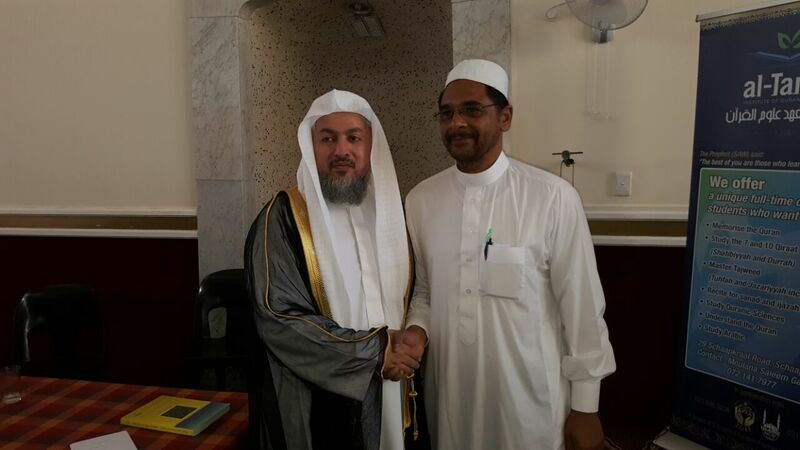 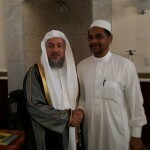 Sheikh Abdullah Bayat received sanad and ijāzah in the narration of Hafs via the tarīq of the Shātibiyyah. 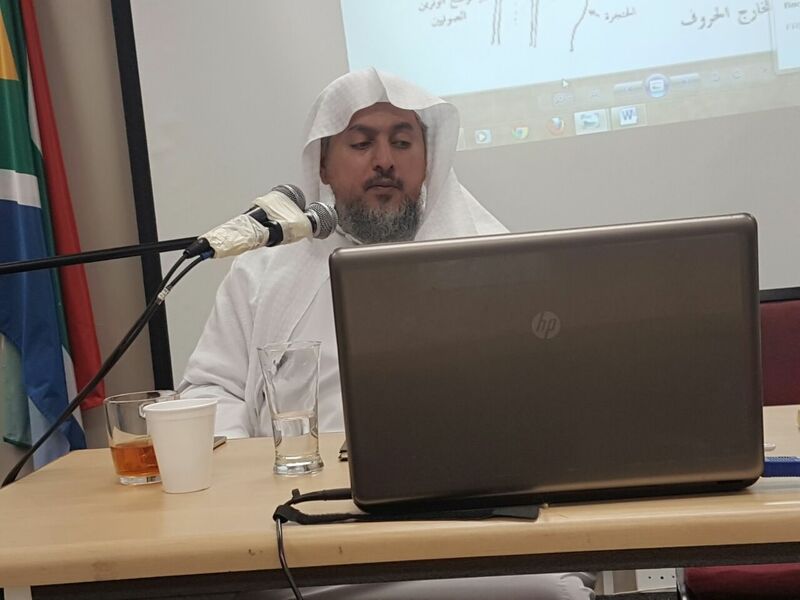 Munawwar Harneker – who completed the Qirā’ah of Asim the week before – completed the narration of Hafs via all the turuq in the Tayyibah. 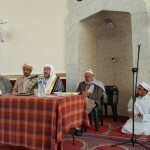 Nazīr Majiet completed the narration of Hafs via the Tayyibah, as well as the Qirā’ah of Ibn Kathir Makkī, Abū Amr Basrī and Kisā’ī. 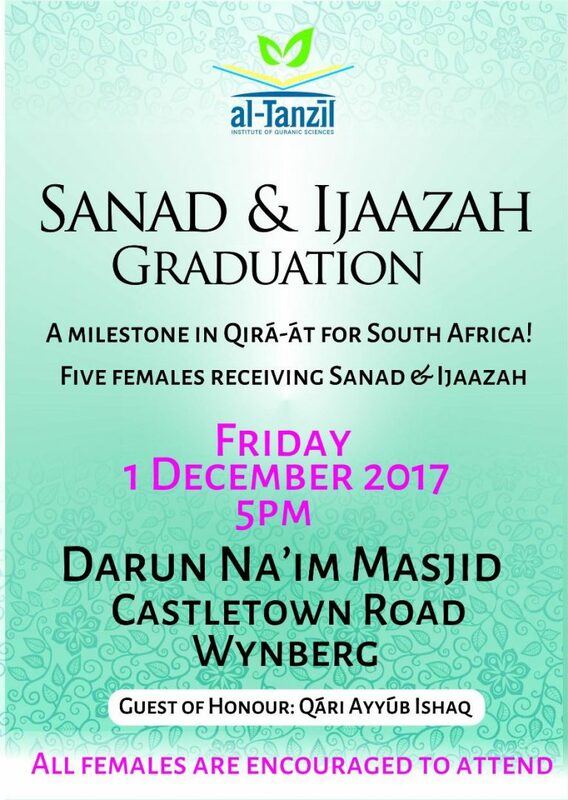 The graduation also marked a historic moment for Cape Town, and South Africa at large, when it saw the first female in South Africa completing the Ten Qirā`āt. 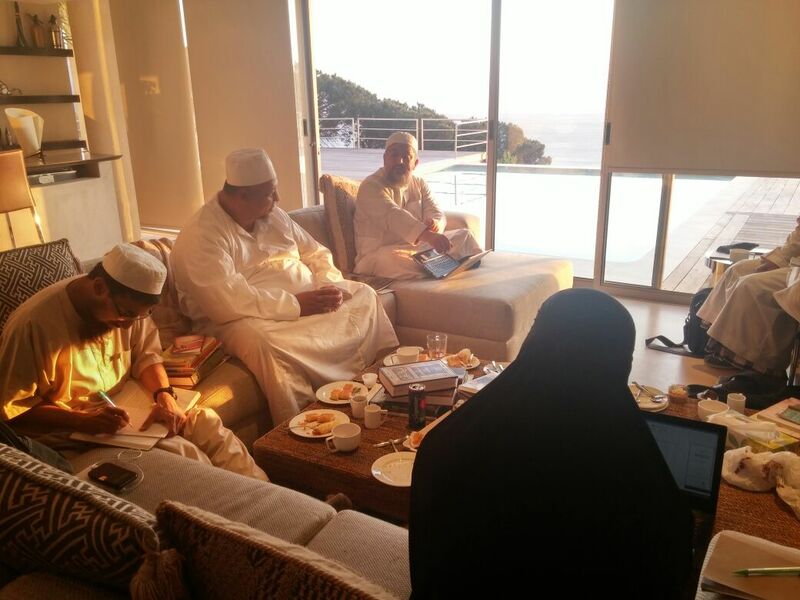 Ayeshah Abrahams had been studying Arabic, Islamic studies, Tajwīd and Qirā’āt for a number of years. 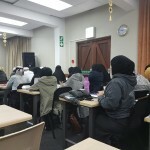 During this period she had studied and received ijāzah from local as well as international scholars in the Tuhfah, the Jazariyyah, al-Salsabīl al-Shāfī, al-Shātibiyyah and other texts in the field of Qurān. 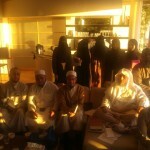 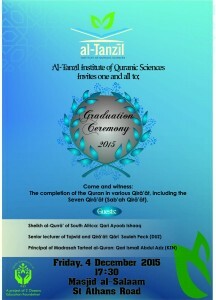 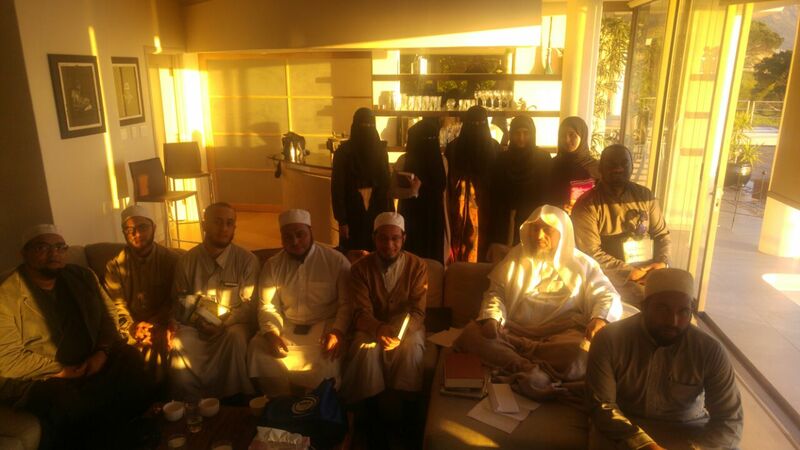 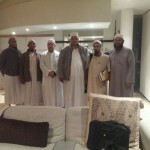 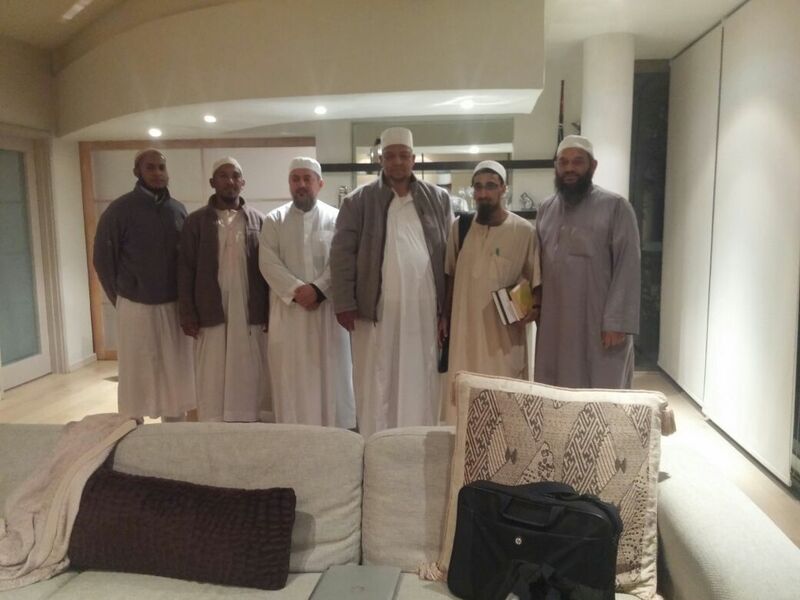 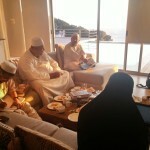 The culmination of her efforts logs her in history as the first female to complete the Ten Qirā’āt in South Africa. 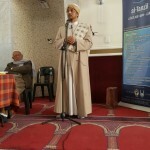 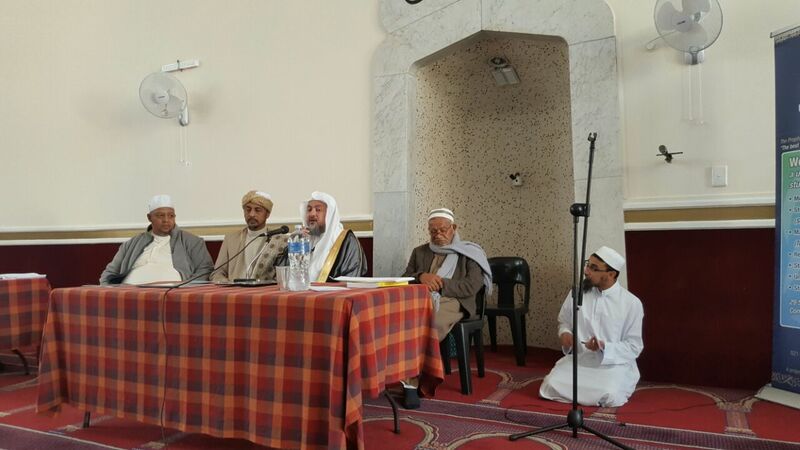 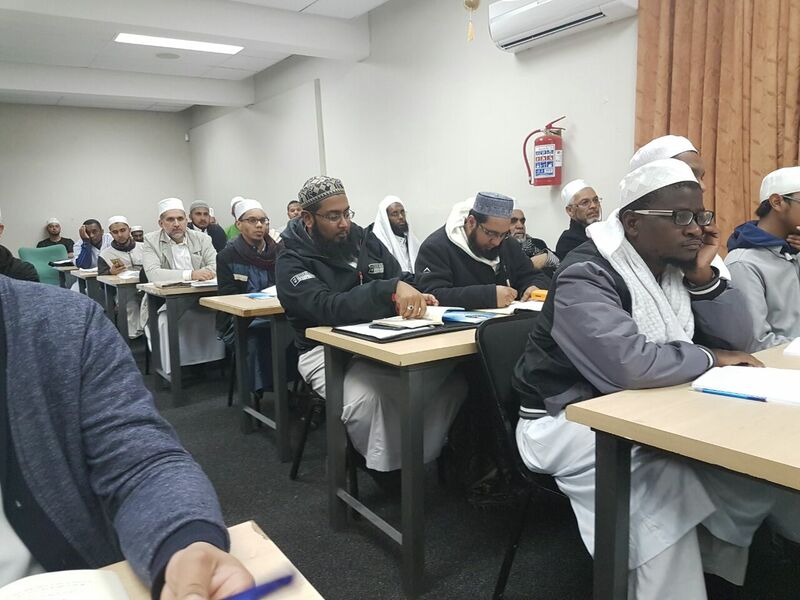 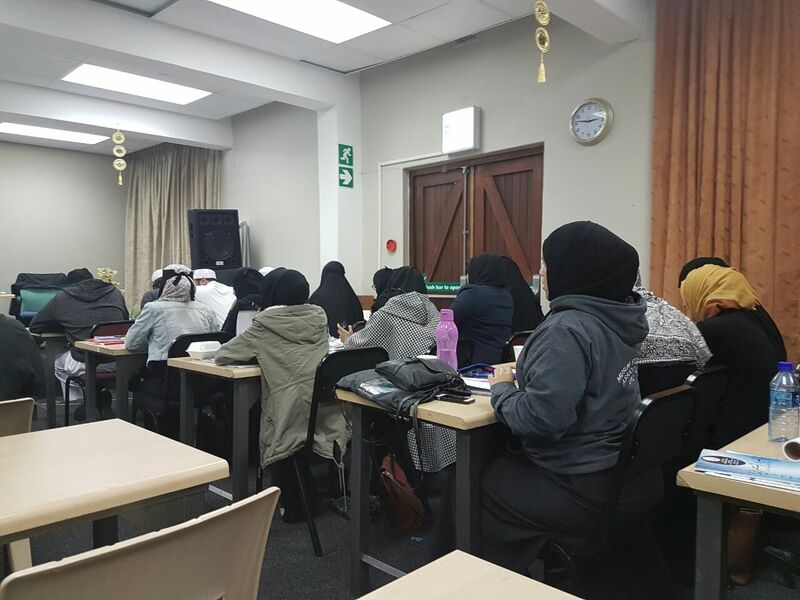 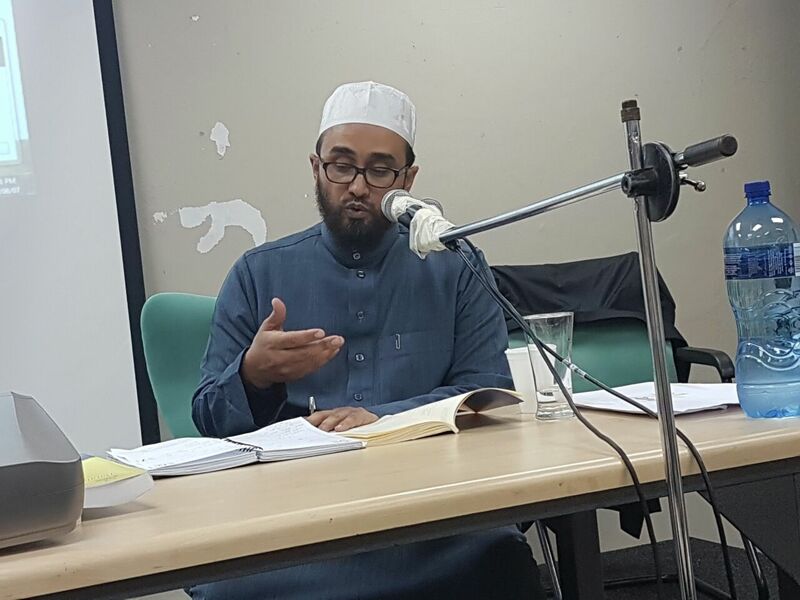 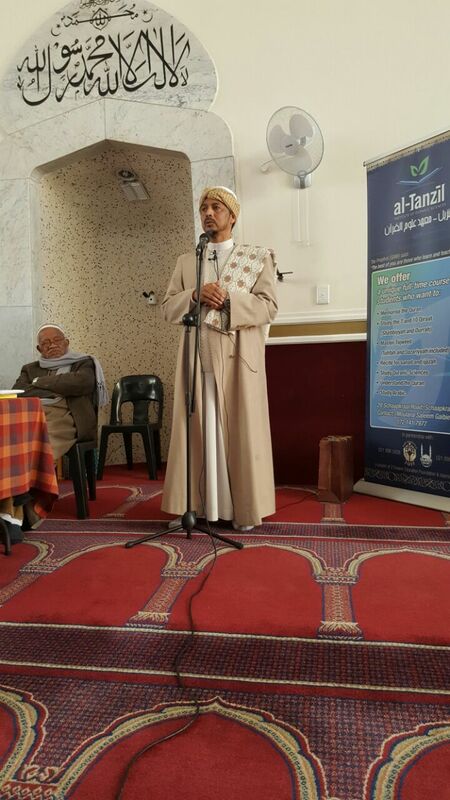 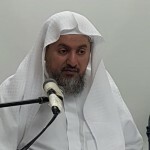 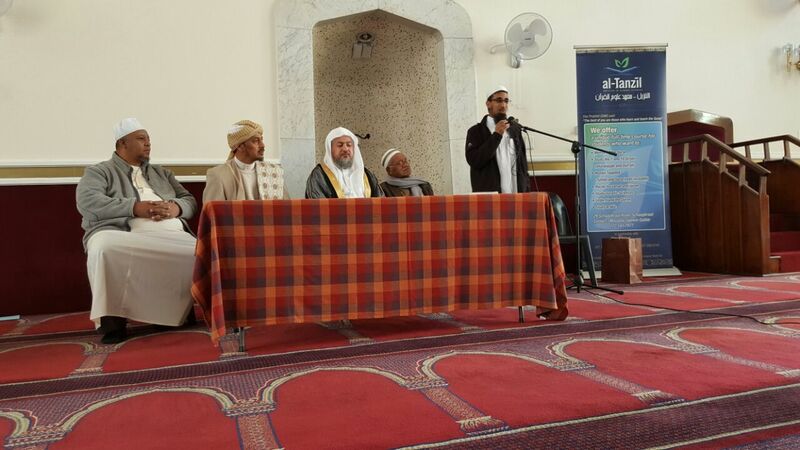 The main address was given by the Sheikh al-Qurrā` of South Africa, Qari Ayyūb Ishāq, who outlined the prominent role that females played in the learning and teaching of Qurān in history. 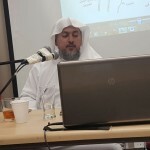 His talk outlined some amazing female experts of Qirā’āt and the Qurān, from the time of the Prophet S, until present-day. 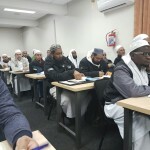 The program terminated with the students completing their khatams in the various narrations and Readings, followed by the dua made by Qari Ayyūb Ishāq.